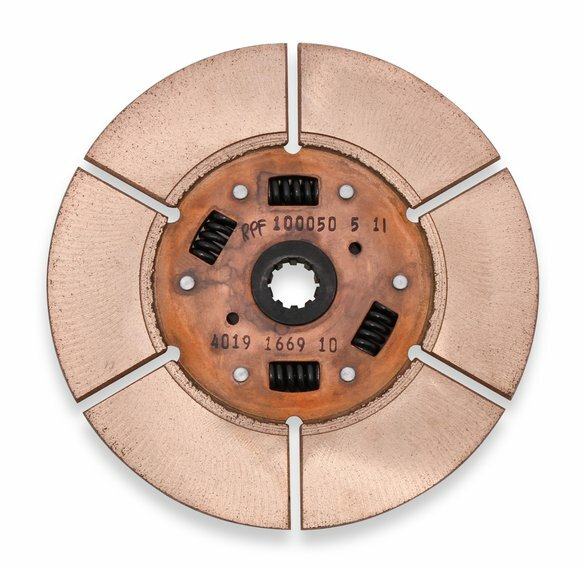 This disc is designed for use with factory pressure plate and flywheel. 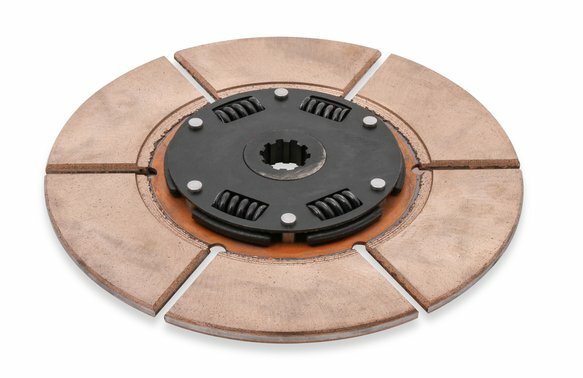 Hays now offers an upgraded clutch disc for your Ford EcoBoost engine. Perfect for when boost levels are raised and the stock disc just will not hold anymore. 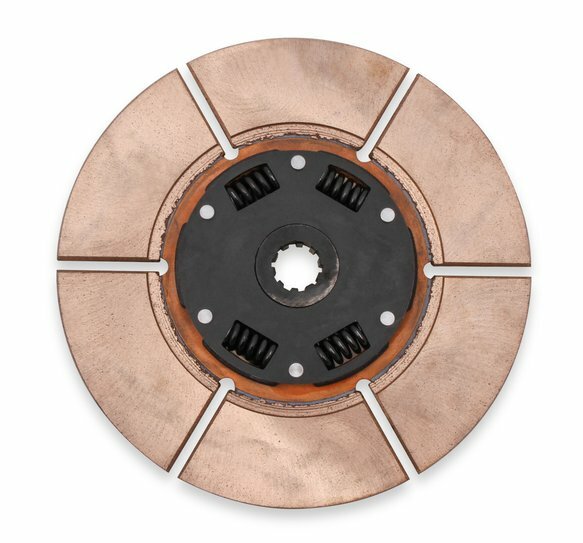 The Dragon Claw clutch disc utilizes a proprietary ceramic friction material to give you increased power and torque holding capability. This disc is designed for use with factory pressure plate and flywheel. 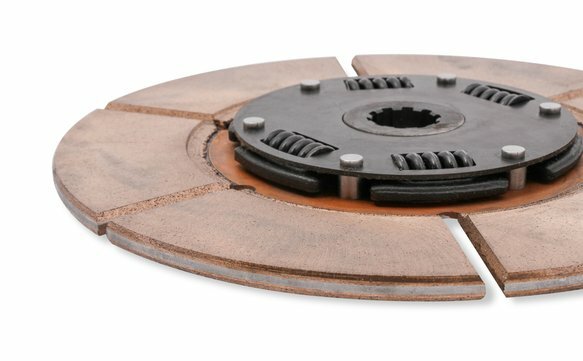 No break in period – Install the clutch disc and drive it!